What is Humor Poetry all about? In this course we learn how to write poems that make people laugh out loud. In order to understand humor in poetry, we need examples. Therefore, will examine humorous poems from both modern and contemporary times. 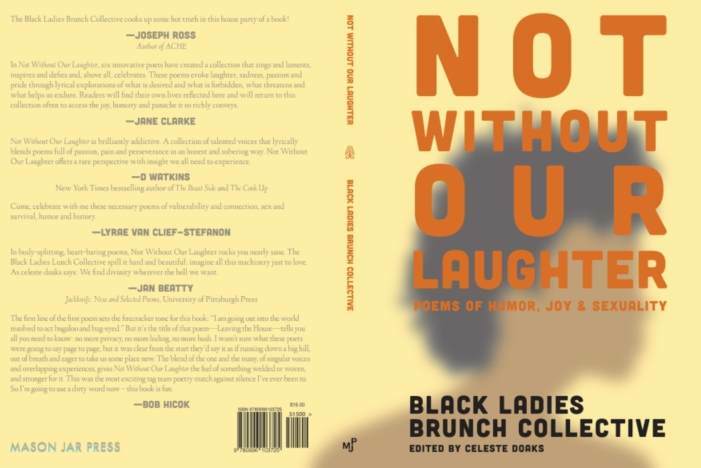 We will read writers that include, but are not limited to, June Jordan, Frank O’hara, Billy Collins, Lucille Clifton, Aaron Smith, Tim Seibles, Shel Silverstein, and Michelle Tea. These writers, as well as your instructor, will show us tools and techniques to approaching humor poetry. Part of this class includes investigating how humor works both theoretically and in practicality. Then, we will use these tools to craft our own poems. This class takes its cue from Langston Hughes’s Not Without Laughter, which discusses laughter as one way to overcome pain. While many may think poetry is ideal for expressing life’s heartaches, impressive poetry can also employ humor. 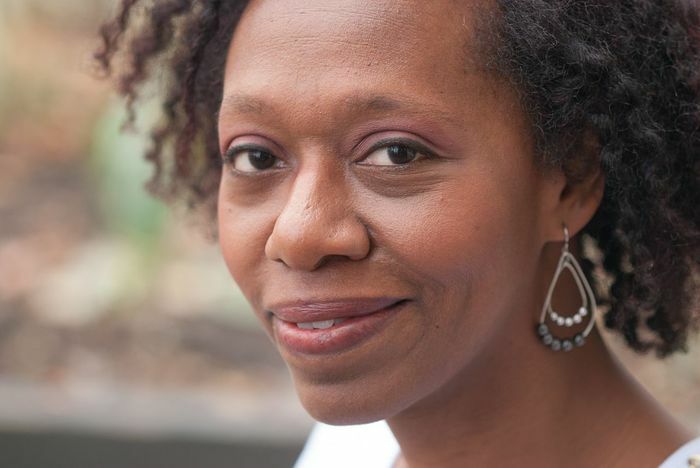 Poet and journalist celeste doaks is the author of Cornrows and Cornfields (Wrecking Ball Press, UK, 2015). She is also the editor of, and contributor in, the poetry anthology Not Without Our Laughter: Poems of Humor, Joy, and Sexuality (Mason Jar Press, 2017). Cornrows was chosen as one of the “Ten Best Books of 2015” by Beltway Quarterly Poetry. Her journalism has appeared n Huffington Post, Village Voice, Time Out New York, and QBR (Quarterly Black Book Review). She is Pushcart Prize nominee and her poems have been published in multiple on-line and print publications such as The Rumpus, Chicago Quarterly Review, Asheville Poetry Review, Bayou Magazine and most recently in Misrepresented People: Poetic Responses to Trump’s America. In 2017, she was the recipient of a Rubys Literary Arts Grant. Doaks received her MFA from North Carolina State University and is University of Delaware’s Visiting Assistant Professor in Creative Writing for 2017-2020. In her very spare time she enjoys co-hosting the literary podcast Lit!Pop!Bang! For more visit doaksgirl.com.